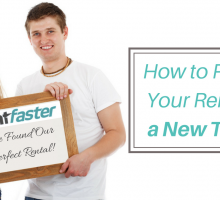 Tips and Tricks to Improve Your Rental Search on Rentfaster! 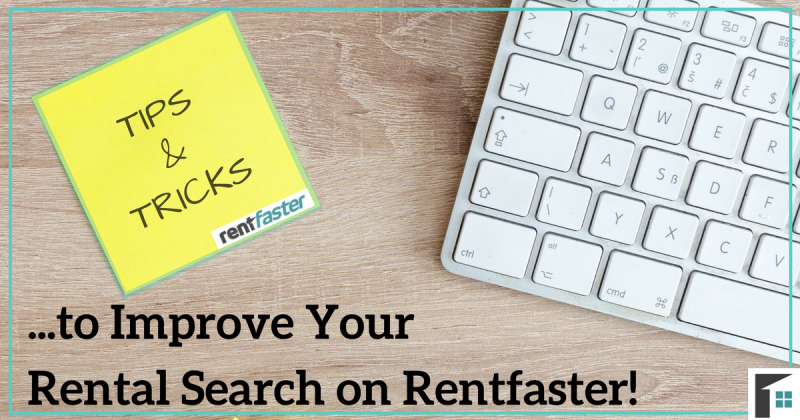 Home » All Posts » Tips and Tricks to Improve Your Rental Search on Rentfaster! 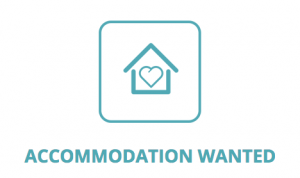 You want the easiest and best experience when renting, right? Of course! That is why you chose Rentfaster.ca to conduct your rental search to find your perfect home! Rentfaster.ca is the perfect source to find homes owned by trustworthy landlords – and the best thing about it? All of the amazing rental search tools built right in to save you from hours of reading irrelevant listings. Not sure how to take advantage of the amazing tools and resources on Rentfaster.ca? Here are the best tips and tricks to improve your rental search experience. First and foremost, before you can take full advantage of all the features of Rentfaster.ca, you must create a Rentfaster.ca account. This account is completely free! All that is required for an account is your name, whether you are a landlord or a tenant, an e-mail address, and a password! 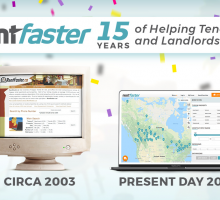 Once you have created your account, you have access to free documents, amazing rental search tools, and statistics created and found only on Rentfaster.ca. Now on to the tips and tricks that will make your rental search stress-free! Rentfaster.ca is a place where trustworthy landlords rent out their homes. We use a pre-screening process to ensure that renters and landlords are honest and trustworthy in order to avoid rental horror stories. 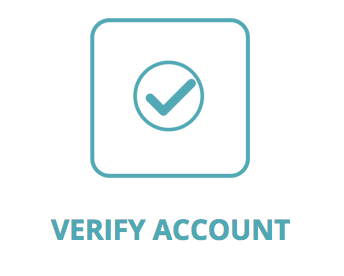 As a renter, one of the best things you can do to show landlords you are serious about renting it to verify your account. This will allow you to link your Rentfaster account to your email, phone, Facebook account, or LinkedIn account. Having your account verified will help your rental application stand. You usually know where you want to live before starting your search. So why scroll through listing after listing in areas that don’t interest you, and Google the names of every community nearby? Rentfaster has an easy-to-use map feature that allows you to search for rentals on the map anywhere across Canada. 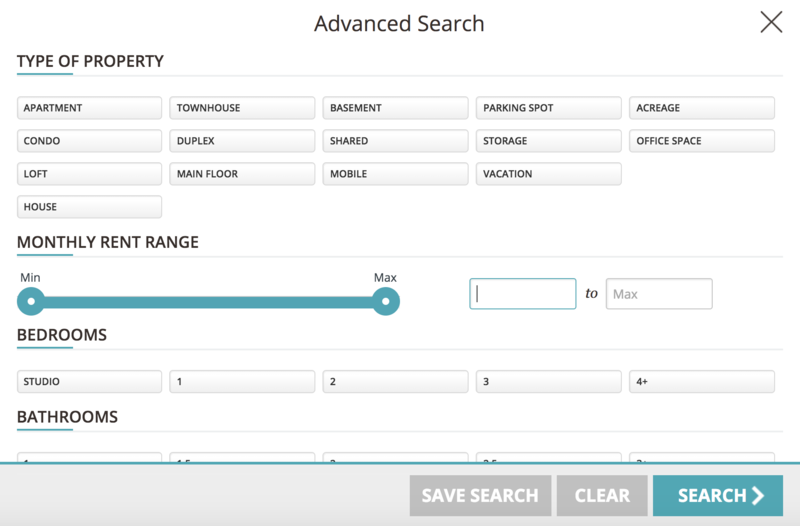 Set any search parameters you want, and then drag your mouse over the map to find all the available rental locations. The best part is that once an area is selected, the listings in that area will appear in a shortened list view on the right-hand side of the map. This helps you to see a quick image of the rental, the price, the amenities included, whether or not it is pet friendly, and the contact information for the landlord! Your rental search just got… faster! Gone are the days of saving URLs to review the homes you liked the best. With the Rentfaster.ca saved searches option, you can now save your favourites to easily compare. 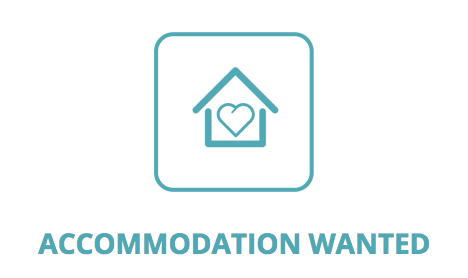 Located on each rental listing is a small heart. When you find a rental that you love, click this heart to save it. Once saved, the listing will be stored within your ‘My Faves’ page. Whenever you want to view your favorites, compare, or look in detail at those favorite listings, simply hit the ‘My Faves’ button at the top of the page! Improve your rental search by eliminating the listings that don’t match what you need, and instead peruse through the ones that do! Are you moving to another city? If this is the case, then the Community Profiles page is a tool you don’t want to miss. This tool will let you search through each city and get a snapshot of what the city has to offer. 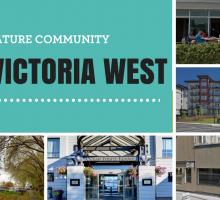 Schools, amenities, transit routes, maps, rental stats, overall information can be found on this page for each city you are interested in! 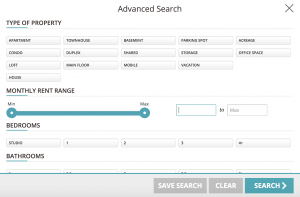 Using this tool can improve your rental search and help narrow down the community choices in your new city! Select ‘renters’ at the top of the page. On the ‘Renters’ page you will find the button to create your own ad. Within each section, you can also select different dates and look at the statistics closely on the graph by simply hovering your mouse over it. This tool is excellent to use for your rental search when comparing the best months to rent, what prices you can expect, and the number of listings you have to choose from. Select ‘Renters.’ – This will navigate you to the Renters resource page where you can access valuable information relating to renting a home. Set your notifications so that you are in-the-know of the latest rentals! Use these tips and tricks in your rental search to help you find the perfect home! Head to Rentfaster.ca and create your free account today to get started. Happy renting!